Here is a link to a BBC Radio 1 documentary, first broadcast on the 4th August 2014 on the 100th anniversary of the outbreak of the Great War and featuring the voices of those who have served in the British Army in Afghanistan together with archive recordings of veterans from the Great War. The aim of the documentary is to show what aspects of war have changed over the years and what remains the same. 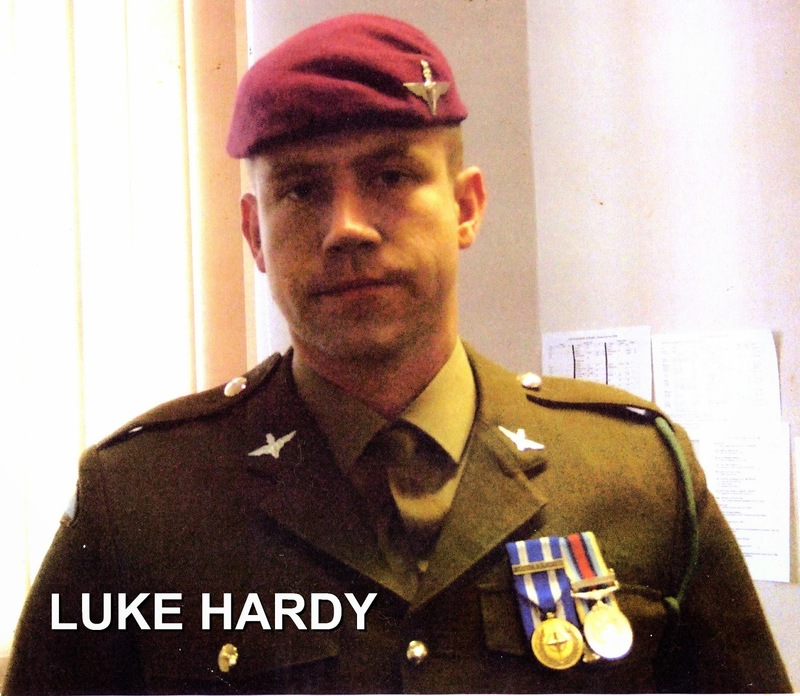 One of the voices heard is that of Pte Luke Hardy of Middlewich who did three tours of duty in Afghanistan, telling us just what it was like to serve as a member of the 3rd Parachute Regiment in the recent conflict. . Since returning from Afghanistan Luke has started training to be a paramedic. He also works hard on behalf of HELP FOR HEROES.